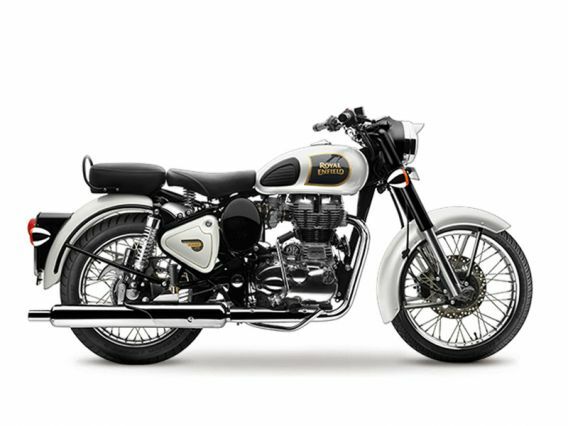 The Royal Enfield has improved its Classic 350 with a rear disc brake. The vintage design still stands as RE’s most classiest motorcycles and will carry this legacy forward for years to come. Built with 346 cc unit-construction engine delivering upto 19.8 bhp at 5250 rpm. Besides the vintage look, this motorcycle does not fail to look modern one bit!